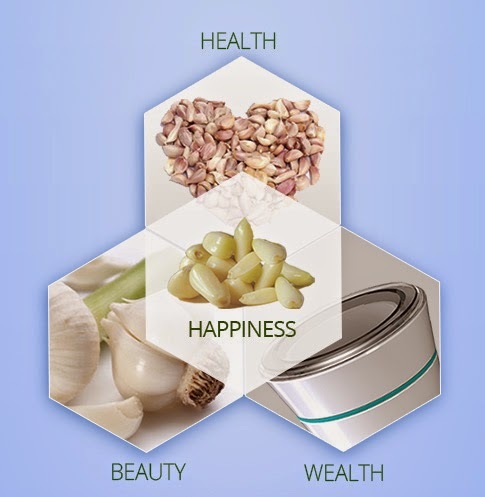 You will really feel amazed after knowing that the Garlic is containing such effective nutrients in it that are having the best beauty uses and repairs all our body parts in a healthier manner. As we all know that the Garlic is one of the most amazing ingredients that are utilized in the Indian recipes for sure. In spite of enhancing the flavors in the dishes, it contains the most powerful medicinal attributes that makes your body fit and healthy. In the ancient times, this while pod has been used by the people for the treatment of various ailments and it has been giving positive results on the health of the people. In the kitchen, it is one of the most common herbs that every person wants to add in their food items for enhancing the nutrition value and the flavors. Specialty of Garlic: Garlic is containing the large varieties of effective sulphur compounds that are responsible for the pungent odor in it. The presence of the vital compound known as Allicin in it contains various amount of anti oxidant properties that fights against various infections in the body. The availability of other compounds such as Alliin, Ajoene and many others are having the most desirable healing effects that helps in lowering the blood pressure, healing properties and many others. Prevention from the various infections: As we all know that the Garlic acts as the most powerful element that keeps the viral and bacterial infections away from our body. It is believed that the consumption of the fresh Garlic plays a vital role in getting rid of food poisoning by elimination of bacteria such as E-Coli and many others. If you are suffering from any infection relating to skin, then it is the best method to consume the Garlic as it is having the most wonderful anti bacterial attributes that makes the skin problem free. The presence of the chemical known as Ajoene in the Garlic helps in the treatment of various fungal infections such as ringworm and many others. 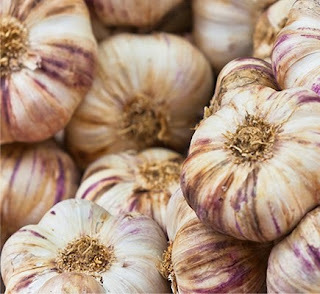 Control of the blood pressure level: Garlic is having the compound Allicin that help in controlling the functionality of protein that leads to the high blood pressure. In order to manage the blood pressure level, you need to add garlic in your food on a regular basis. 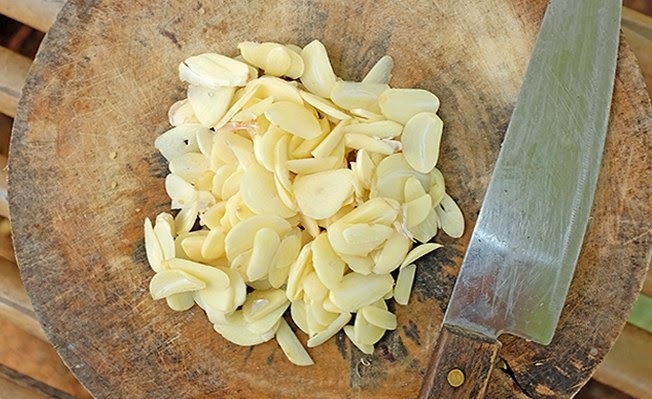 It is the better thing if you eat the raw garlic that will really help you in maintaining the blood pressure level. With the passage of time, the parts of the body tend to lose their immunity and in such a case, it is very essential to consume Garlic on a daily basis that will maintain your elasticity in a well accomplished manner.